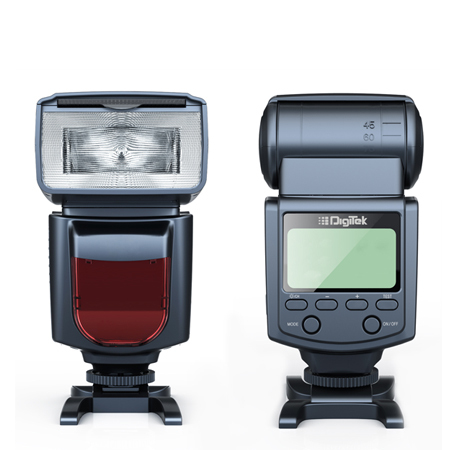 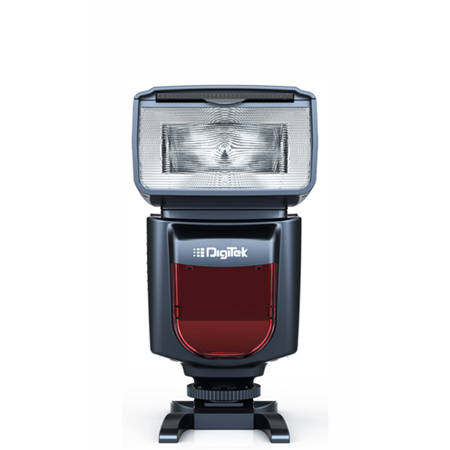 Digitek Flash Speedlite DFL-055 is with 2.4G in-built Receiver to use with Trigger by which you can control the Flash Function even from 100 meter distance. 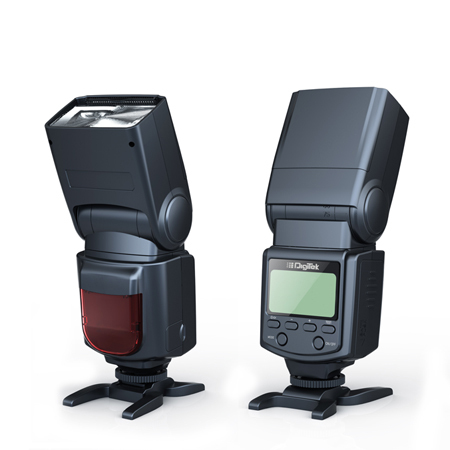 Run on 4xAA Alkaline or Ni-MH batteries More Mobility, easy to pack & carry in your Camera Bag. 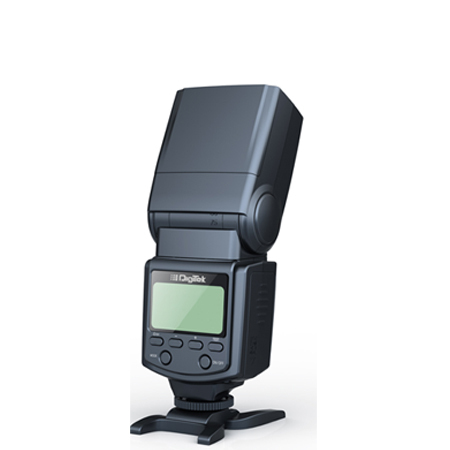 Photography like Wedding. 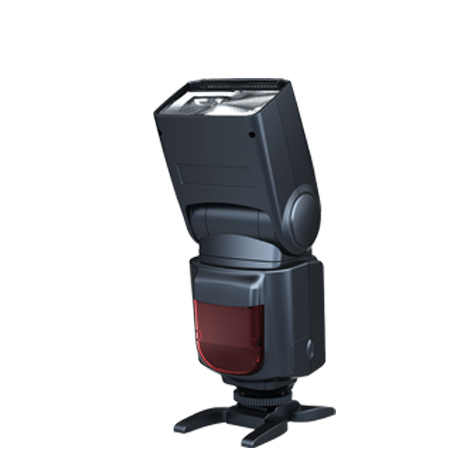 Reception, Sports Events & numerous other occasions.